Hello again. This newsletter come to you typed in between stocktaking counts! Happy End of Financial Year to all the business owners out there..... This Newsletter we have news of some website updates, confirmation of the new MBCV website URL, and the launch of a new brand of motor car. Willhelm Maybach (1846 - 1926) was a famous designer working with Gottlieb Daimler at the turn of the Century, during that time several models were named after him. 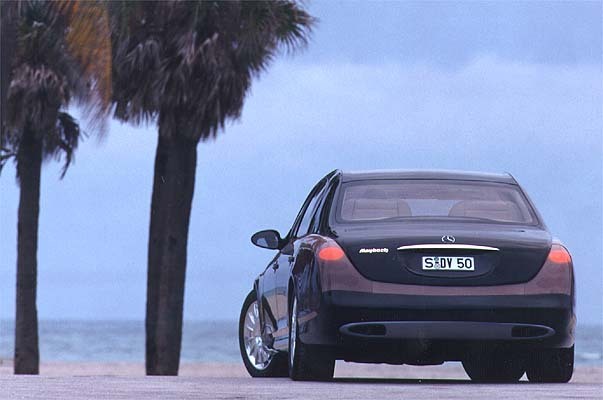 Now again in a new Century there is a totally new product from Daimler Chrysler with the Maybach name. This is not a Mercedes but a Maybach, a totally new brand of car. Following in the foot steps of the 300 Adenaur and the mighty 600 the new Maybach is the absolute pinnacle of motoring achievement. The first production model, of this hand made car, rolled of the production line in Stuttgart last week and is currently on board the QE2 being shipped to Manhattan NY for an official presentation on the 2nd of July. There are some articles with pictures here and here. Sorry they're in German, you can always use the Alta-Vista translation service to read them. Mechanically, the car is state of the art. It is powered by a twin turbo 5.5ltr V12 engine. Needless to say the interior of this new model is pure opulence. Wall to wall leather, the finest timbers and wool carpets cover every surface. 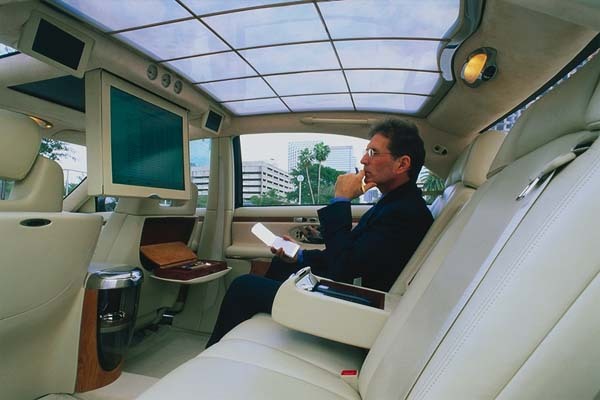 But the clever designers from Stuttgart have not only designed a lounge room on wheels, it also doubles as your office. 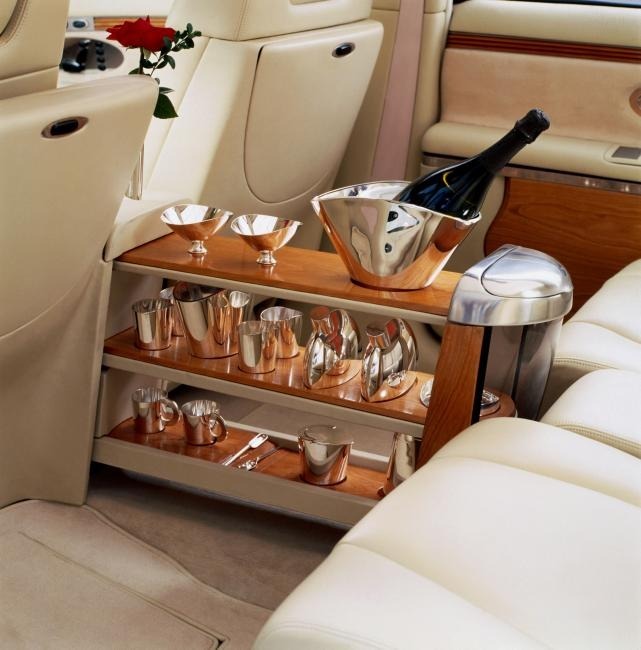 It is fully equipped for "on the go" board meetings including satellite communications. Just think, in a few more years I might be typing these newsletters from the backseat of one of these? The Vito owners page has had some minor updates. 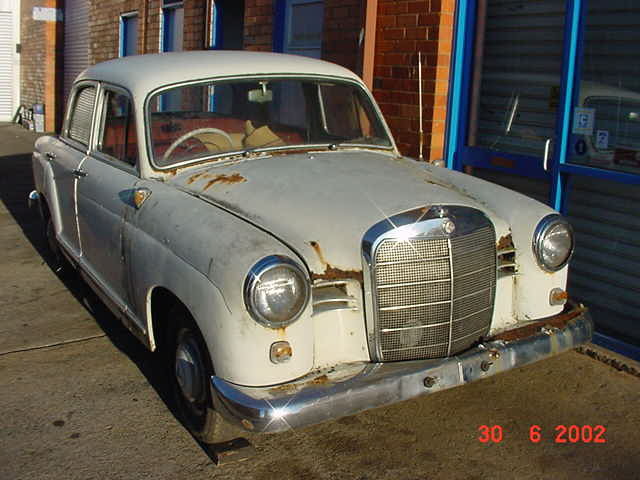 We have a new page about discount Vito parts. The Vito van is 4 years old now and we have in stock a good range of parts for them. The Newsletter index page has been overhauled and we have found copies of Newsletters 3-7. These have been checked and added to the index page. We still do not have a copy of Newsletters 1 and 2, it would be great to find someone who has a copy of the first one (please). It is very interesting to look through the old Newsletters to see how the style and content has improved over the years. One problem we have with the old Newsletters is that the links in them go out of date. Unlike the other pages I do not check and update these, so sorry if you find one that does not work. The table on the Freight costs page has been fixed. 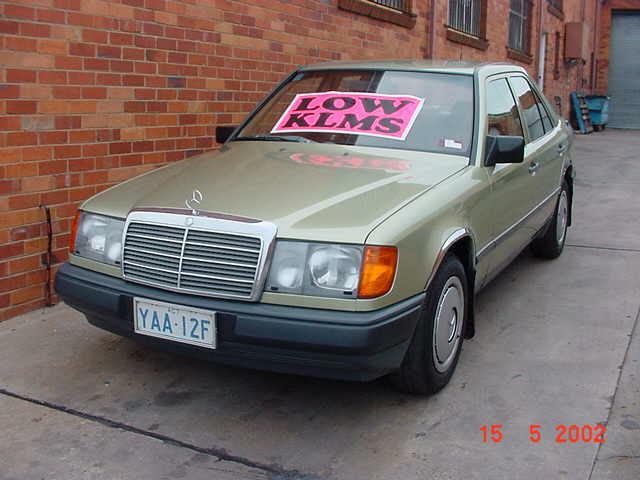 There is a New page about Odd Mercedes Specials. The page is in its infancy at the moment but should grow to be a very interesting page. I have done an extensive remake of the workshop manuals page. This is a bit of an ongoing project as I get all the different CD-roms listed in detail. The discount parts and recycled parts pages have also been cleaned up. Bumper Sticker of the week. 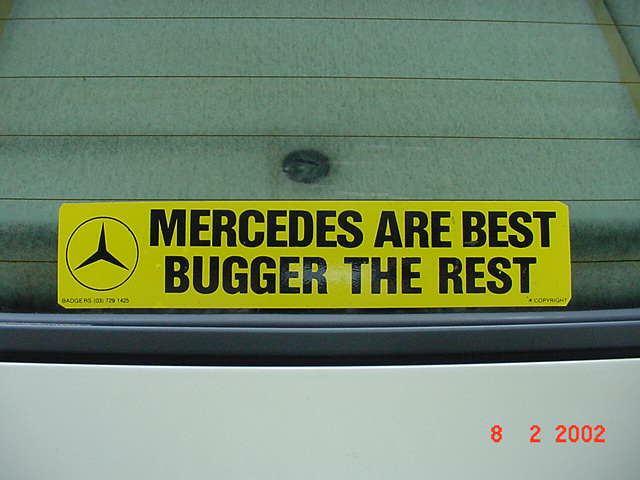 One of our customers has got the ultimate bumper sticker. He says that it is a one off and no more are available. Maybe I should talk to my local sticker guy about getting some made up? 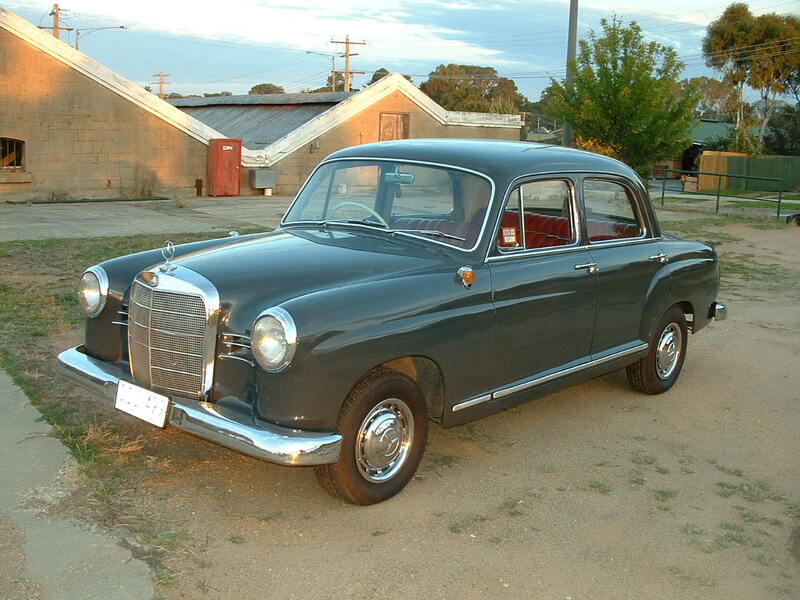 New local Mercedes club Website. 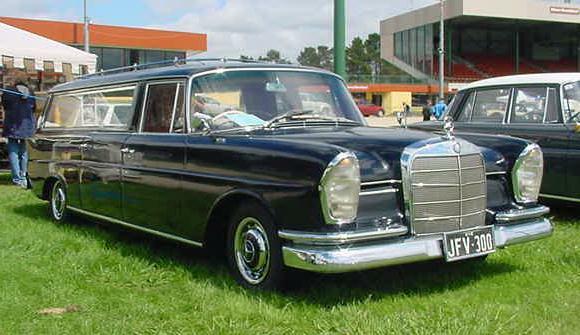 1969 220/8 Traded on the white 190E, would make a good anchor, no redeeming features. 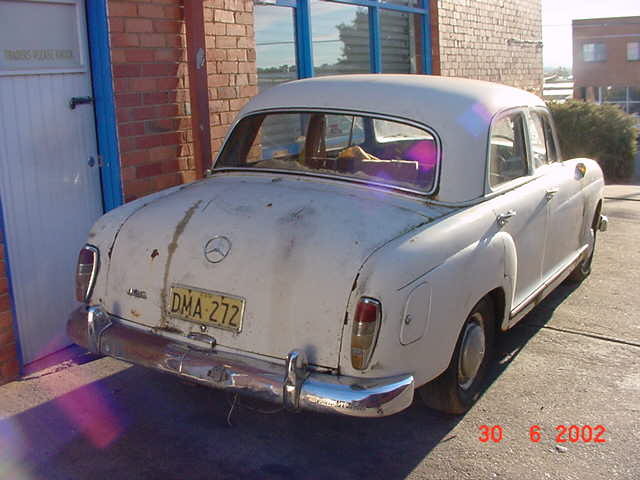 1960 190b, almost as bad as above (see picture below), absolutely full of rust, but it has a 8.5:1 cylinder head that some 190SL owner is going to be very happy to get. No luck so far, here again is the note from the last Newsletter. Not expecting to find the right person overnight, but need to keep looking. 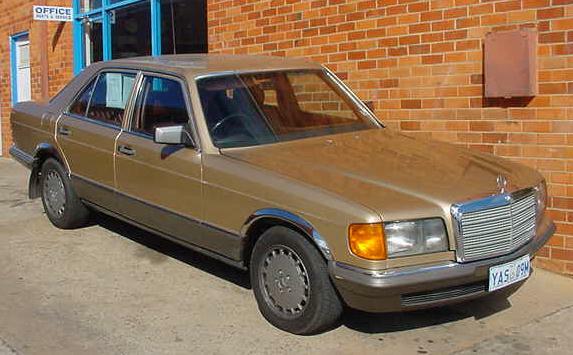 The 190E 2.6 did sell on the Monday after the last Newsletter was published. 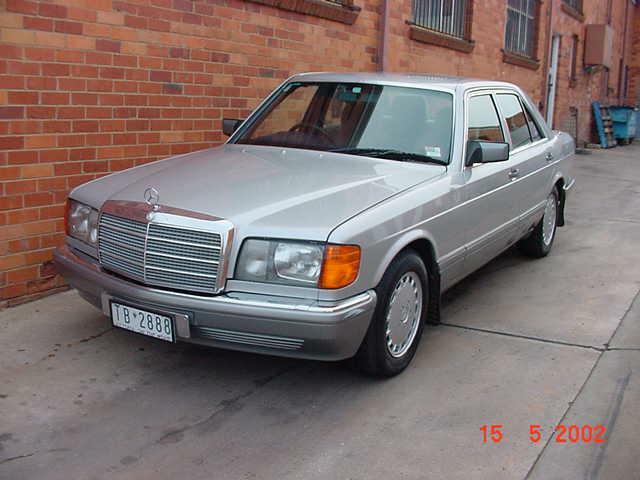 We also sold the 260E and the 220 compact that was in the dismantling section last newsletter. It was a much better car that we thought. 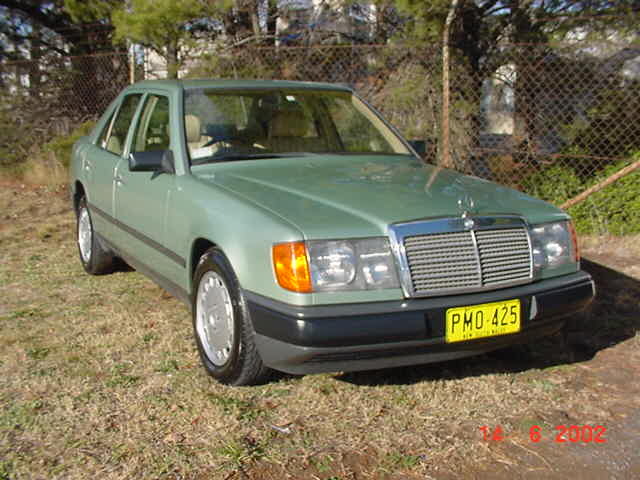 We traded a 1986 300D sedan on the 260E, it is a great car with good service history, details below. 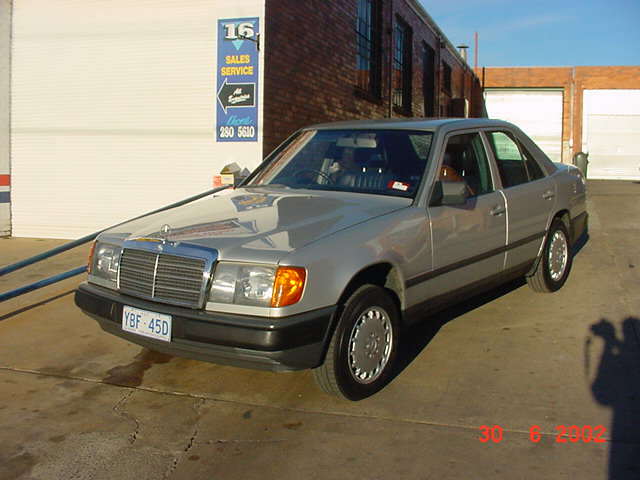 We also had a 190E come and go in between Newsletters. 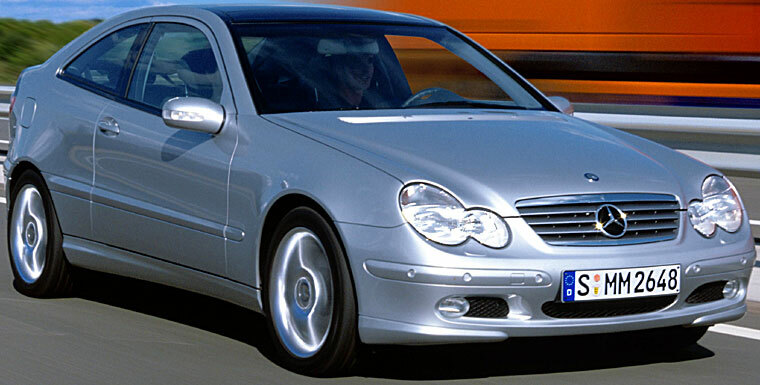 These are very popular cars now and excellent value.